Arrays are used to store related data items. 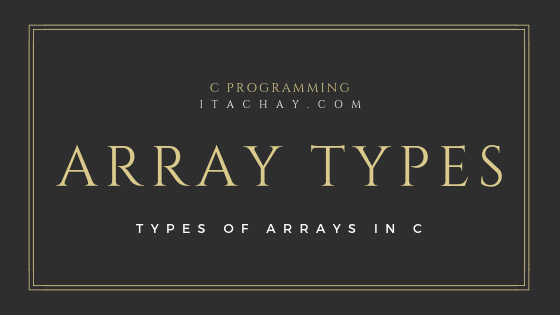 So arrays are the very important concept to understand. To read the value from the one-dimensional array we use one subscript. So also known as one subscripted array. Read everything about One-dimensional Arrays. 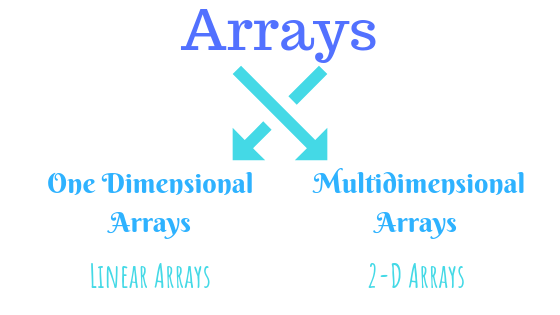 In multidimensional arrays, we will discuss only two-dimensional arrays. In two-dimensional arrays, data stores in two dimensions and we have two use two subscripts to access the particular block of the array to read the value or to store the value in arrays. this array will have two rows and two columns. 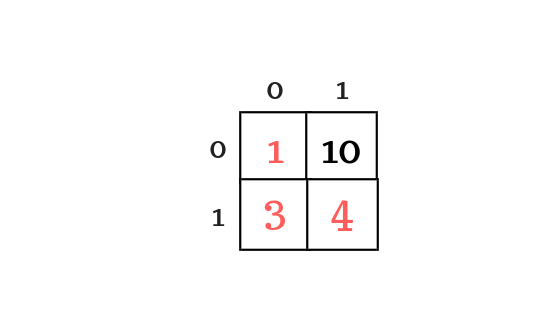 The first subscript in the initialization of two-dimensional array shows the total number of rows and second shows the total number of columns. 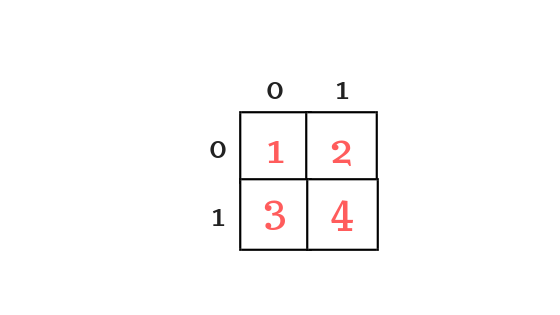 Two subscripts are used to access any block in two-dimensional arrays one is for row and second is for columns, So also known as the double subscripted arrays. 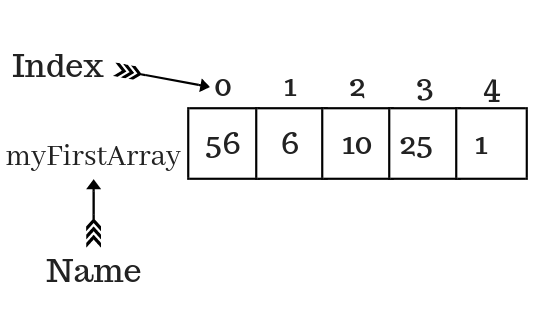 Read more about Two-dimensional Arrays. 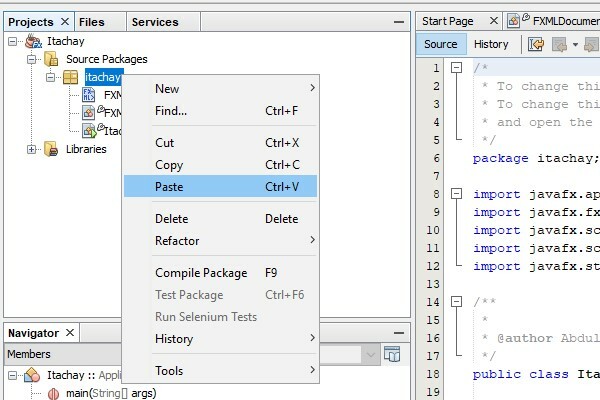 It's a good idea to change your JavaFX FXML application's background to enhance the interactivity of your application with the users and your application also looks good as well as professional. You can change your application background in two different ways first is, you can change your application's background color and second is you can change your background with a good and perfect image which can be your application's logo or any other. This tutorial is a complete guide to change your JavaFX FXML application's background with an image in scene builder. 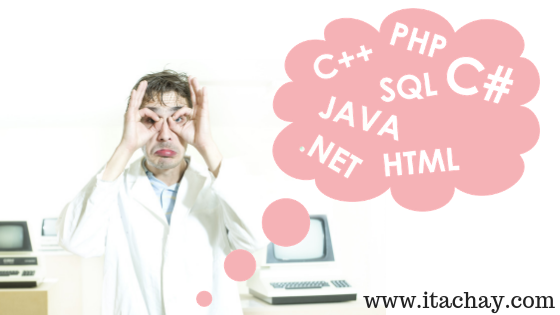 Before getting into the field of coding, we must know why we are choosing this path. Each and every decision that we take has a significant impact on our lives. As coding takes time to learn, time is the most precious gift of life, so the reason should be justified. If you want to work independent of the location, then this field is best for you. If you are highly skilled then you can get a job almost anywhere in the world. As we have a great interaction with technology in our daily life and we do not want to be left behind in the future. So, we should understand the importance and scope of the skills that we are going to learn. Here’s what you should know before selecting the right language for you to learn.